Use the AquaBus Cable to connect your Apex System, modules and Energy Bars together. 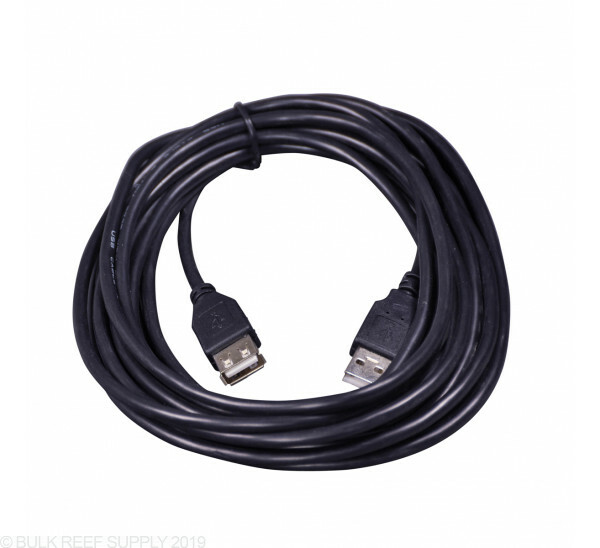 Available in 3 Ft., 6 Ft., 15 Ft. and 15 Ft. extension cable. 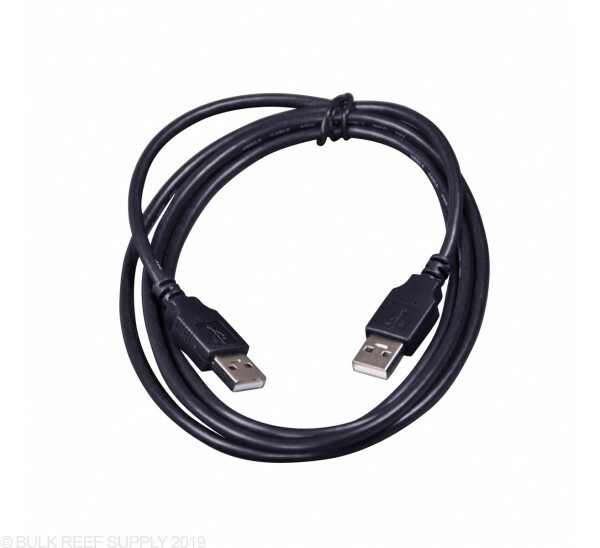 Please Note: AquaBus Cables are USB-type cables but Apex Systems does not have a USB interface. DO NOT plug into any computer or other USB device - severe damage may occur to your Apex or the device you connect. The Apex, Apex Lite and Apex Jr. from Neptune Systems are modular systems that allow you to connect many modules together in either a “daisy-chain” or star topology method. Use this cable to connect together the Apex, Modules, and Energy Bars together. Works as advertised. No problems. Sturdy construction. I ordered a 3 ft cable. It came in just a few days even with the free shipping. Awesome! Plug and go, no problem. Used a 15 footer and an EB4 to put in a remote dosing and top off installation as space is at a premium under my stand. Worked as expected. 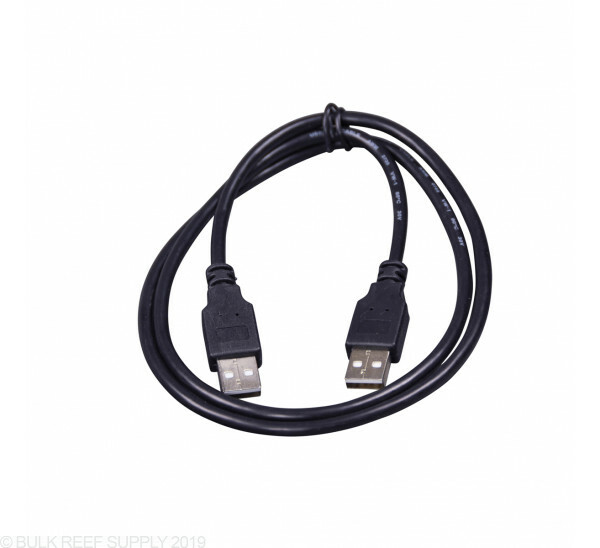 I bought this cable to allow me to control the display tank which is upstairs with the apex controller in the basement. The cable is sturdy and well made. I decided to stick the the OEM cable to prevent any nasty surprises or quality issues. 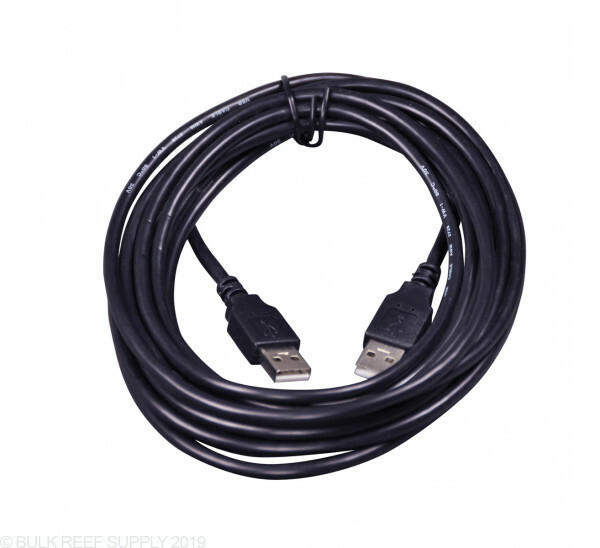 I also bought the 15 foot cable to have enough length. The cables are rock solid. After all the money I spent on the Apex controller I did not want to risk it with a cheap cable. I work in IT and have been thwarted too many times by bad cabling. Save the time and get the right ones. 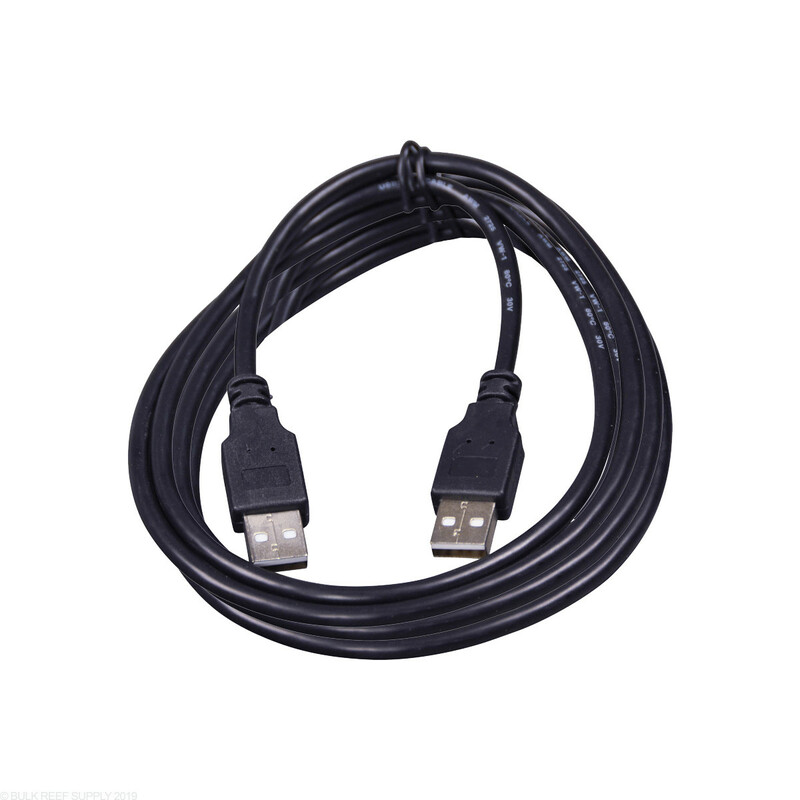 I bought this cable to allow me to control the display tank which is upstairs with the apex controller in the basement. The cable is sturdy and well made. I decided to stick the the OEM cable to prevent any nasty surprises or quality issues. I also bought the 15 foot extension cable to have enough length. The cables are rock solid. After all the money I spent on the Apex controller I did not want to risk it with a cheap cable. I work in IT and have been thwarted too many times by bad cabling. Save the time and get the right ones. This does exactly what it should. 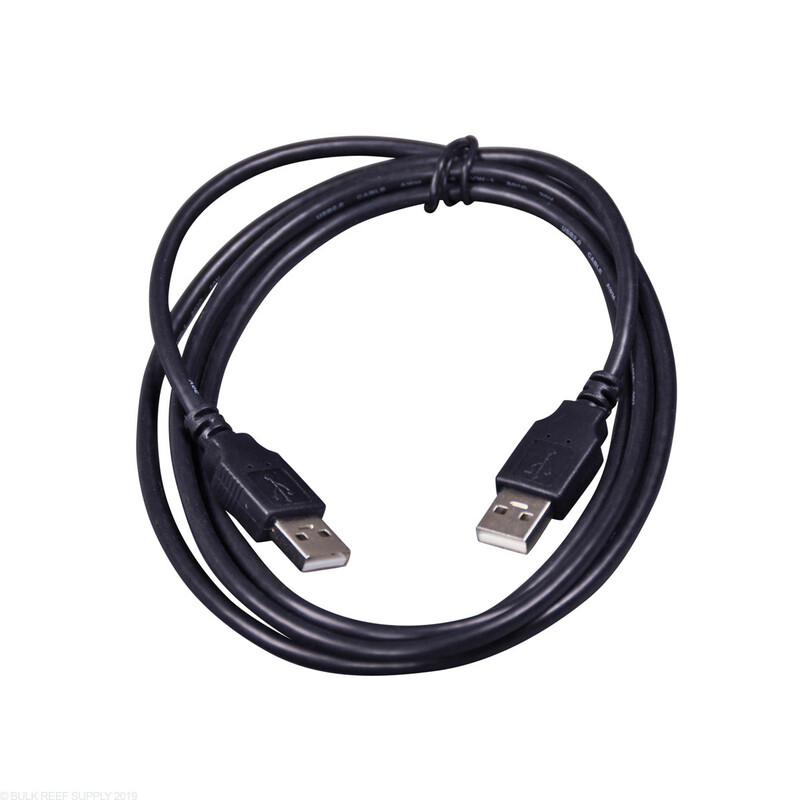 Note that this really is a standard USB type cable. However it is male to male type ends not the normal male type A to male type B. That said I have used other cables that are USB male to male type "a" and they also work fine. In fact if you want up to 50 foot versions for these they too are available. 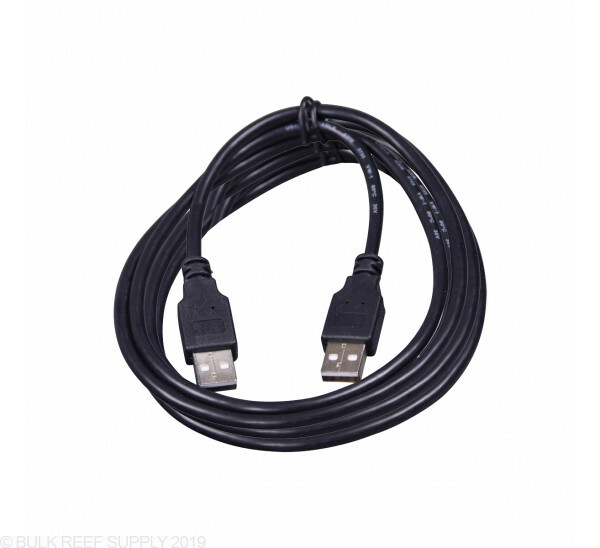 I ordered a 50 foot too long cable doing a Google Search. 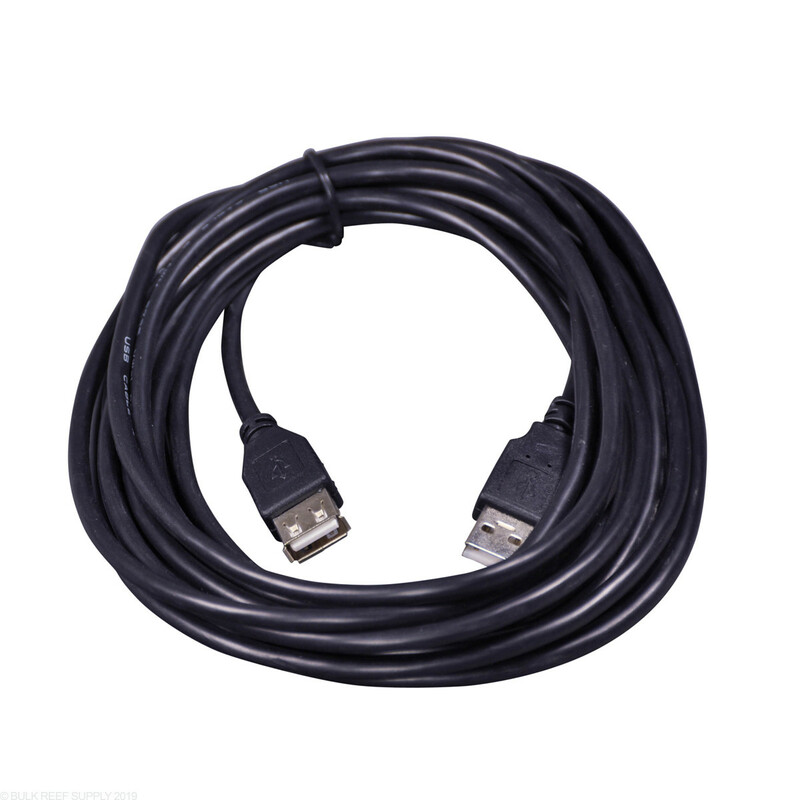 The cable stated that it was guaranteed to work with Apex controller and it does. But I only needed 15 foot. The BRS cable is priced just right and works fine. Saving the other 50 foot longer cable to run to tank 2. Definitely a solid cable. Nice heavy cable which I'm assuming = strong shielding from interference. 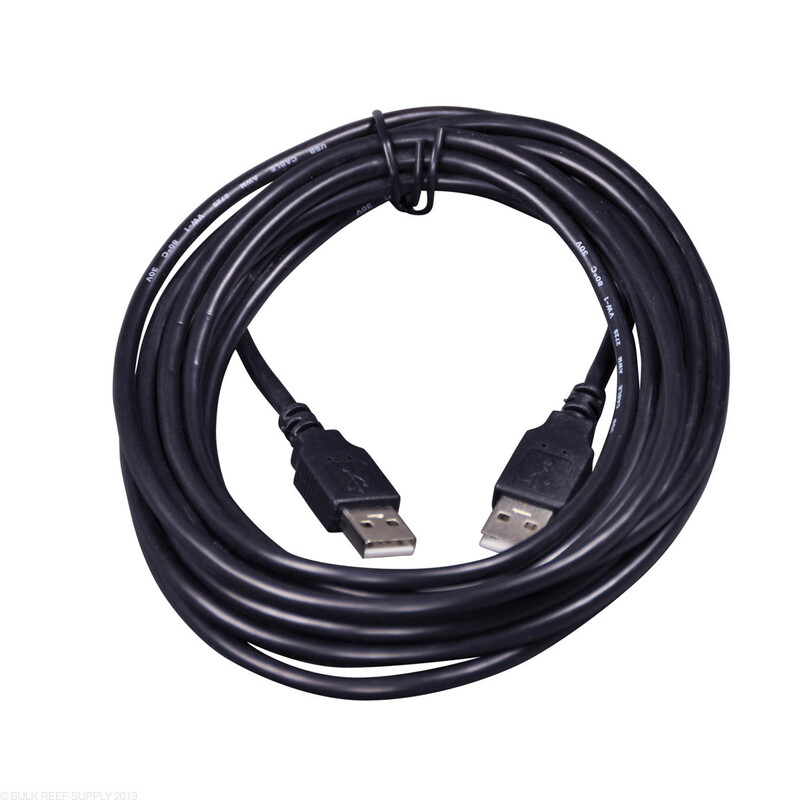 This is a standard usb extension cable. It works pretty well, seems sturdy/ not going to break when you install it. If you need a longer connection between your apex modules these work really well.